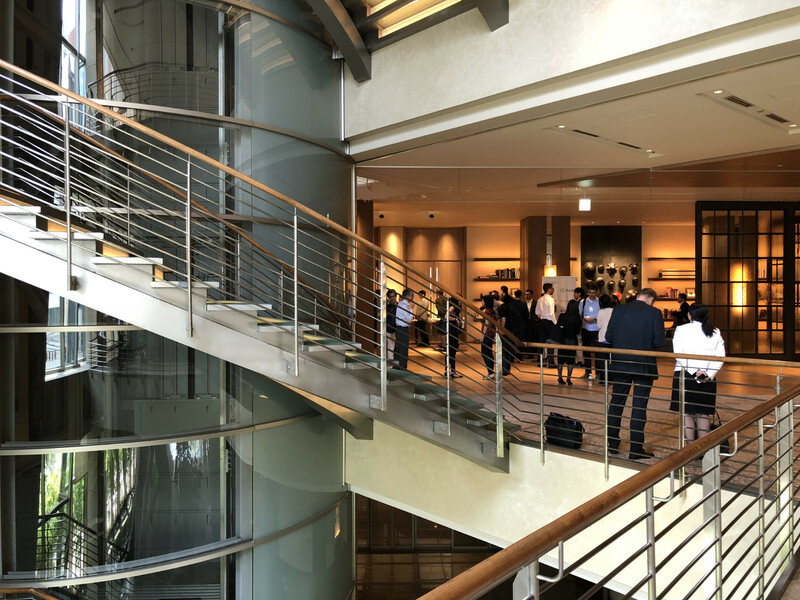 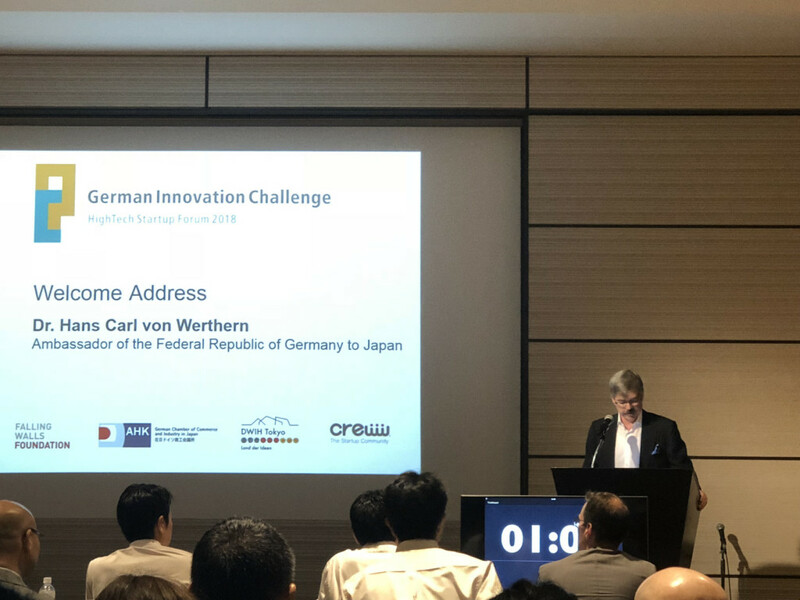 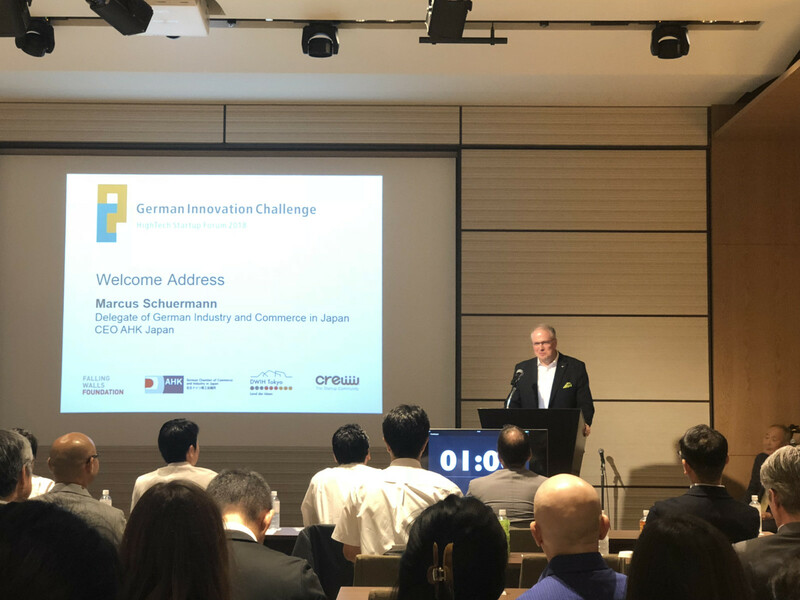 The German Innovation Challenge is a showcase of outstanding high tech startups from all over Japan. 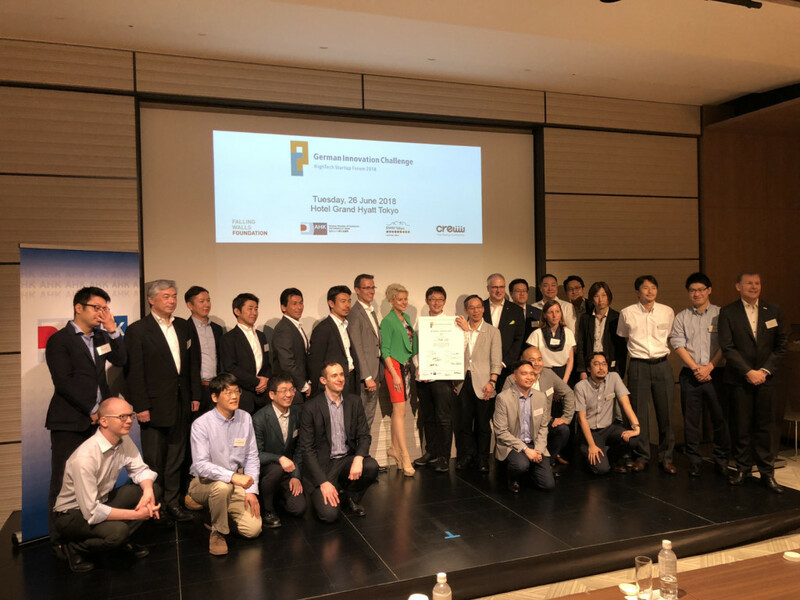 Nominated and introduced by major ecosystem builders, 7 pioneering companies were selected to participate. 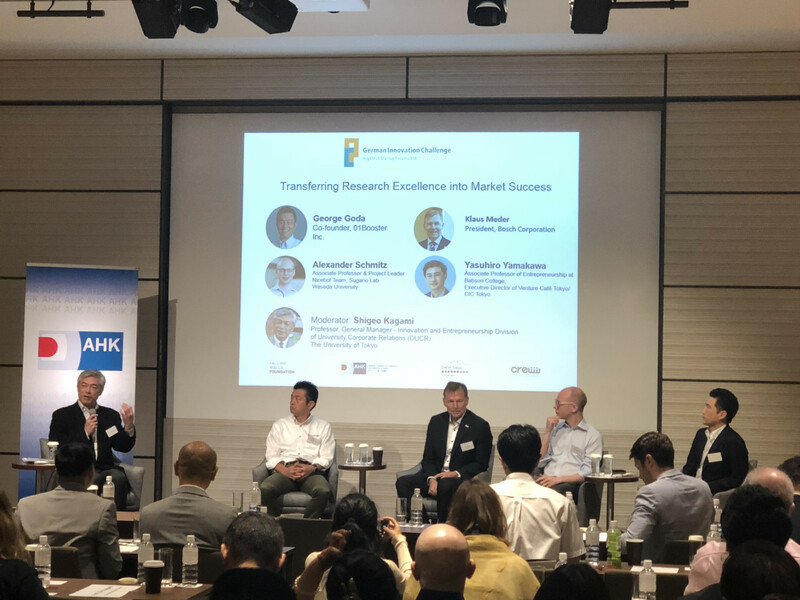 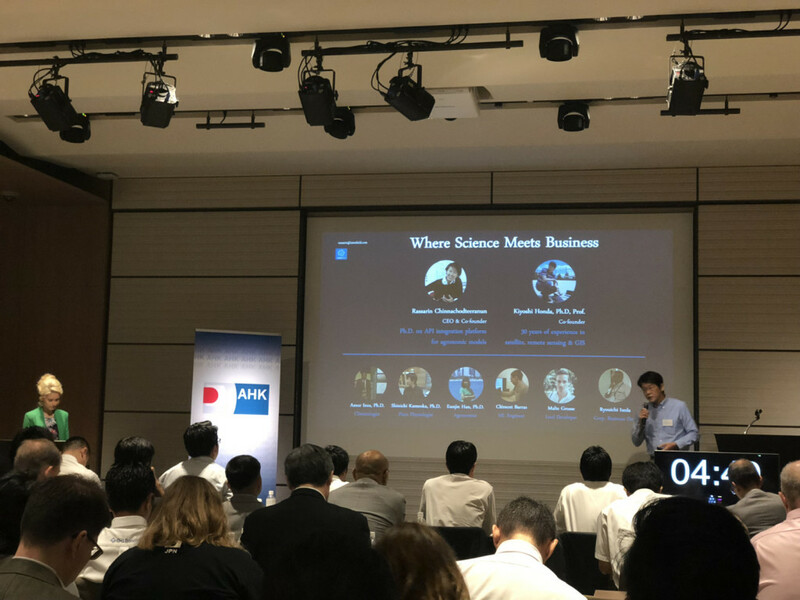 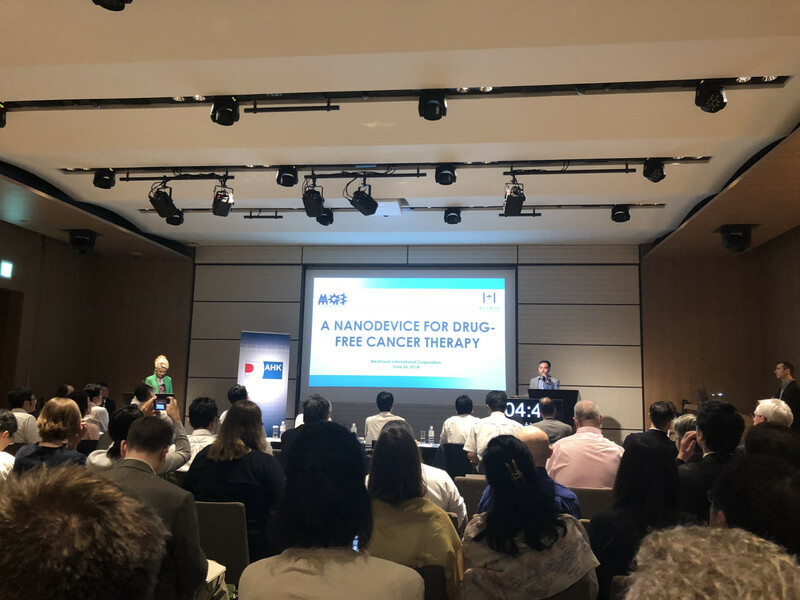 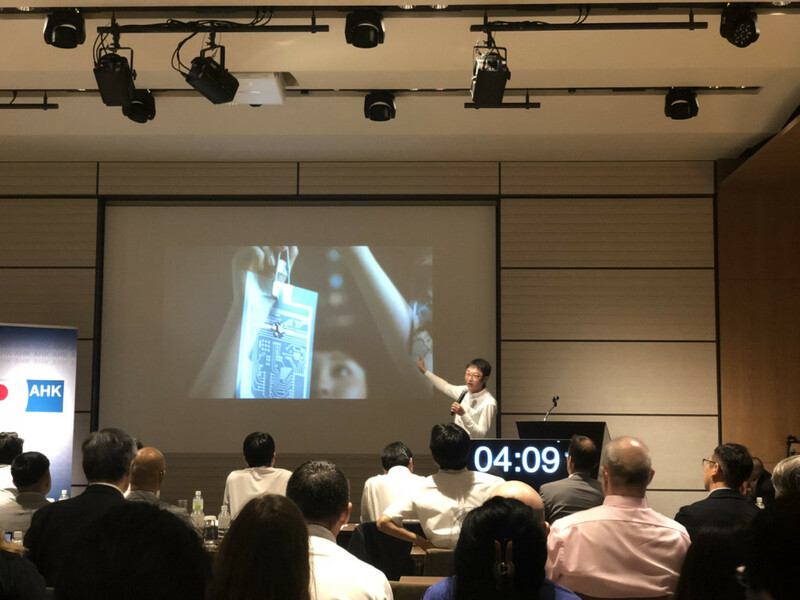 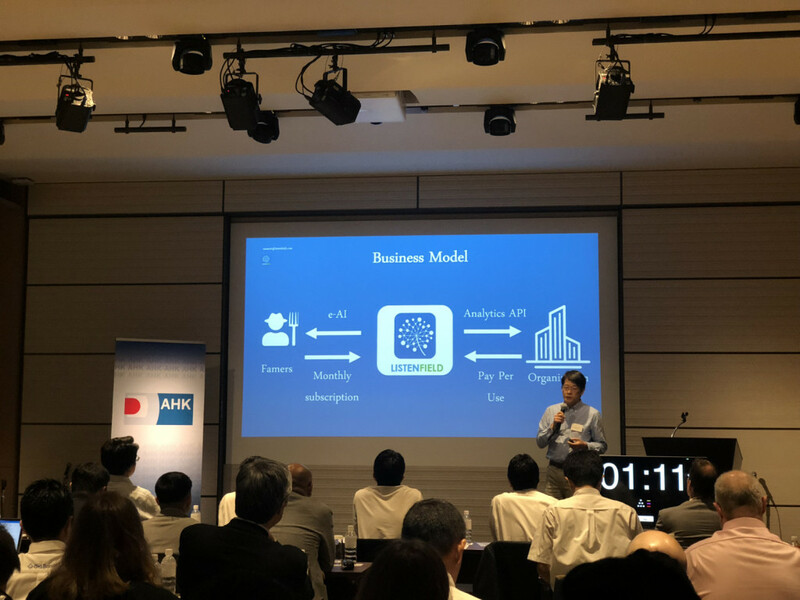 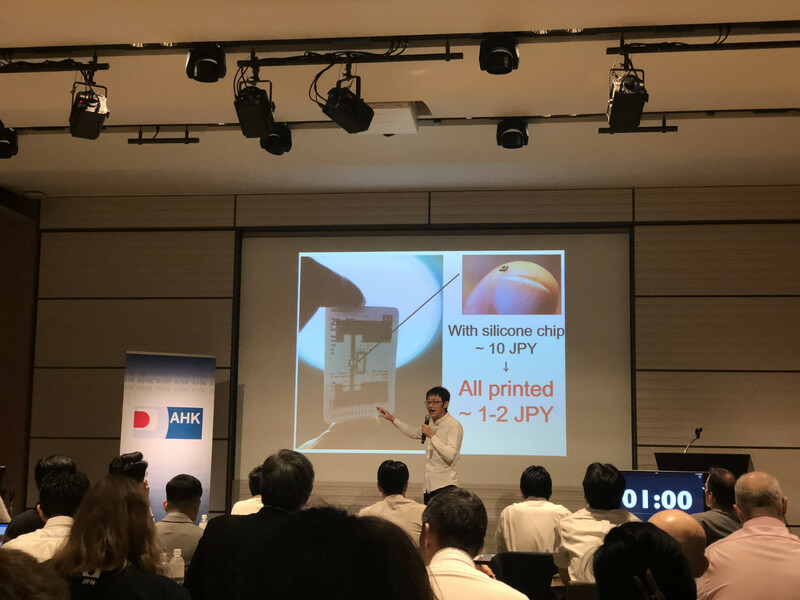 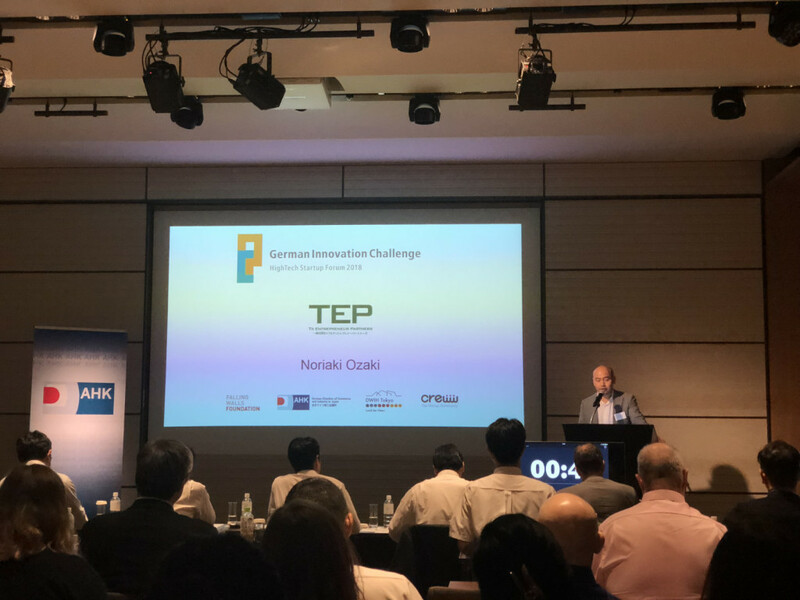 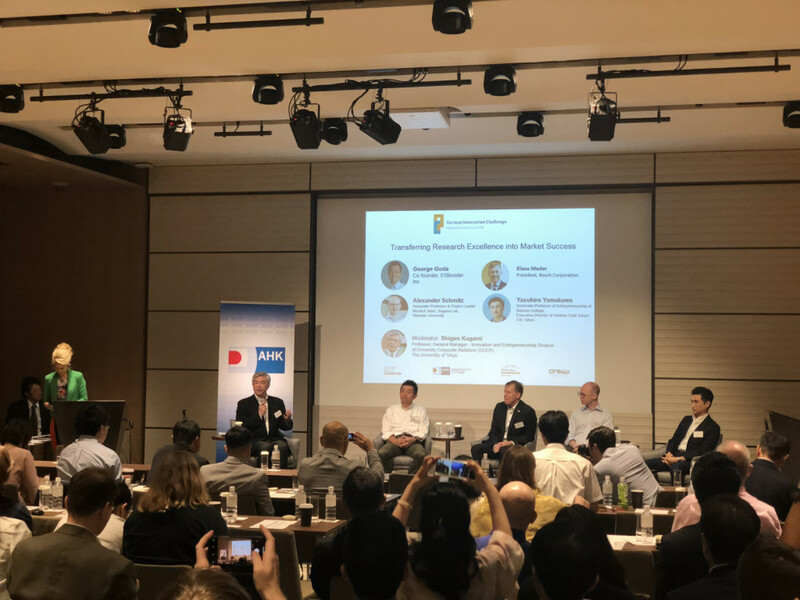 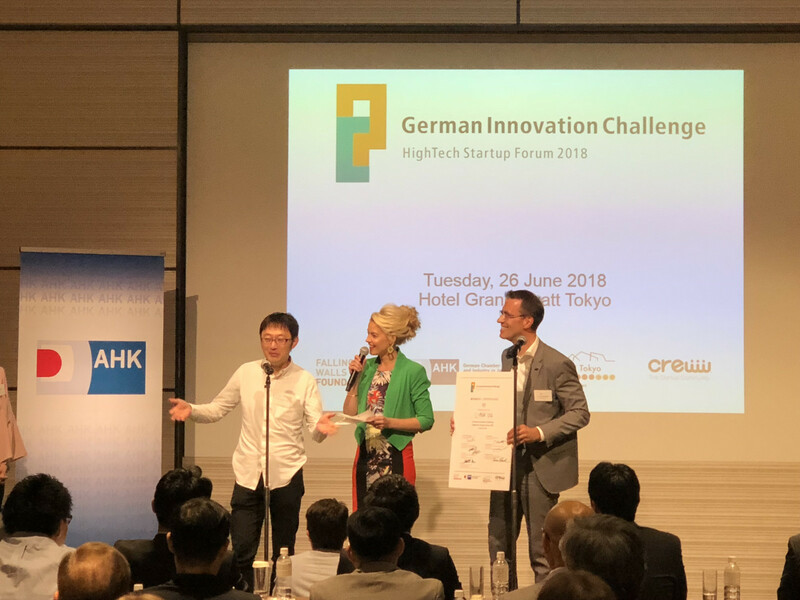 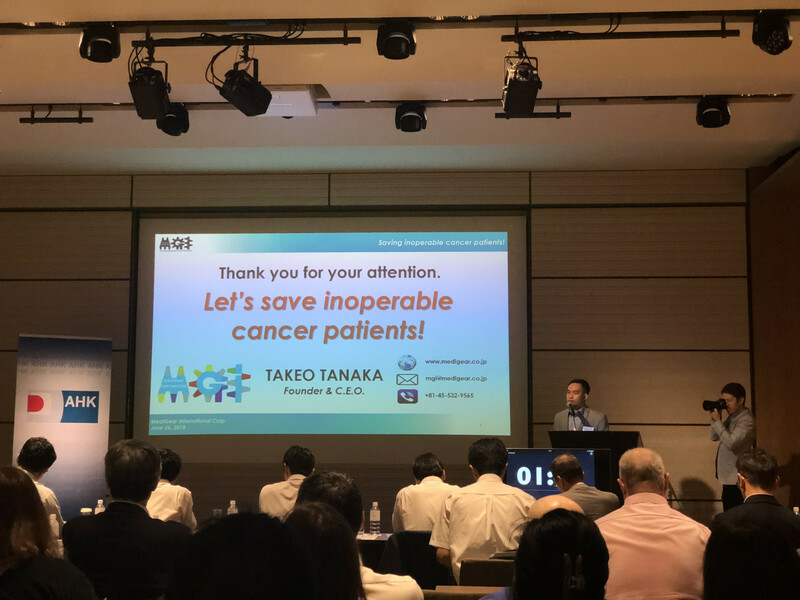 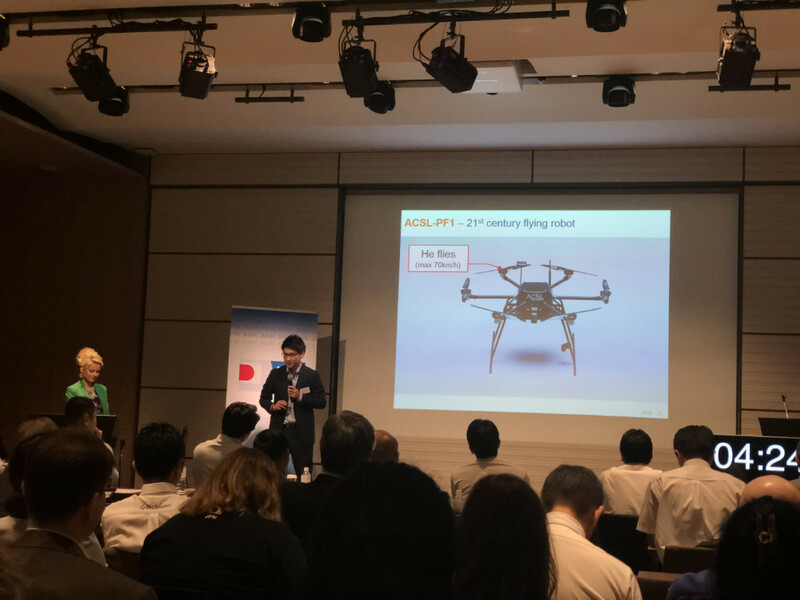 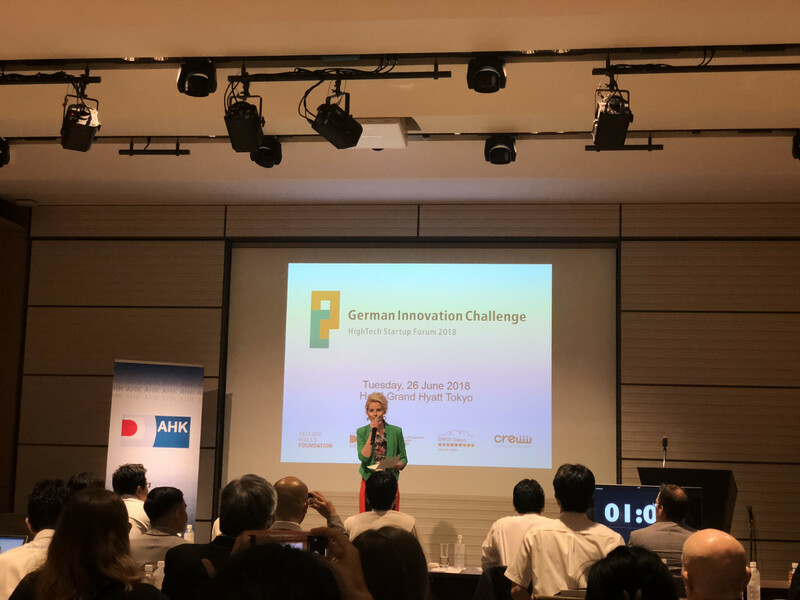 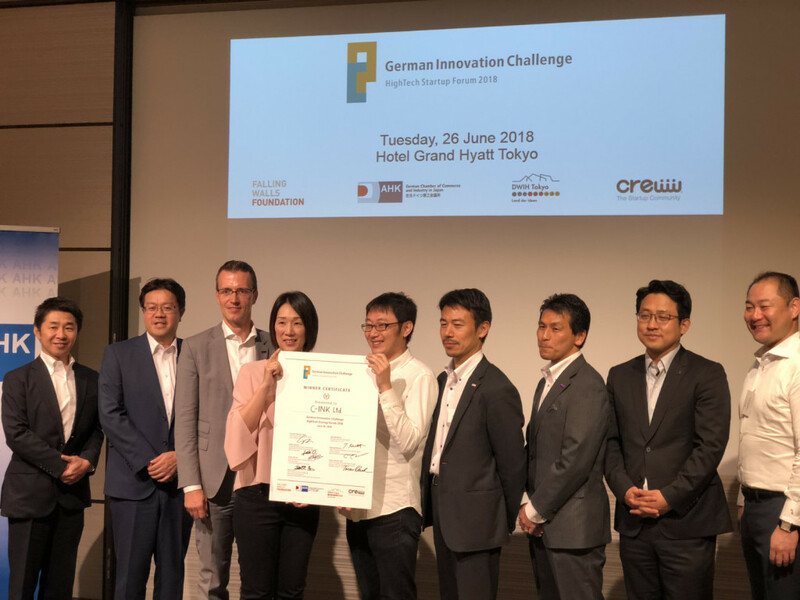 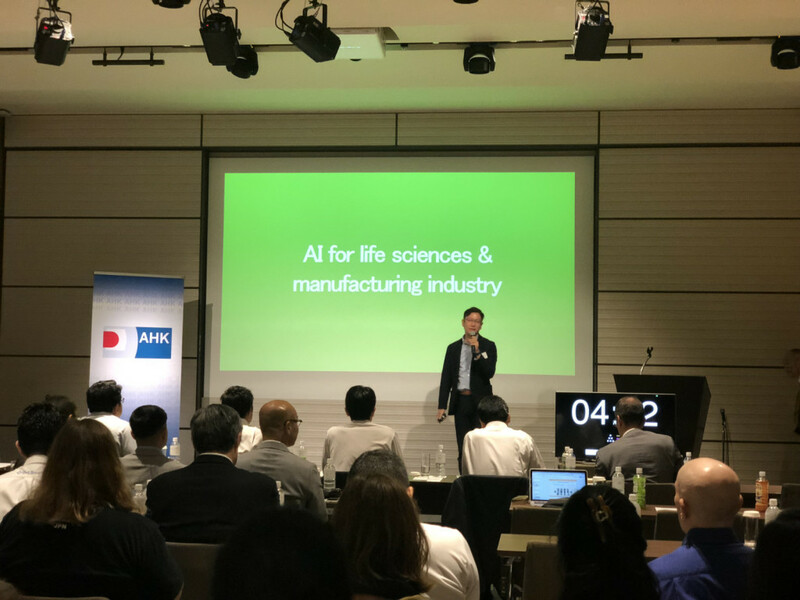 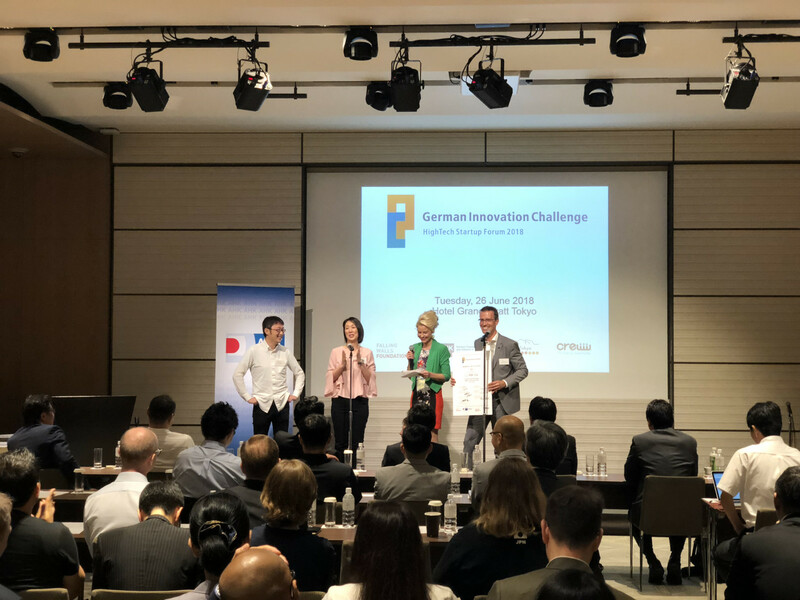 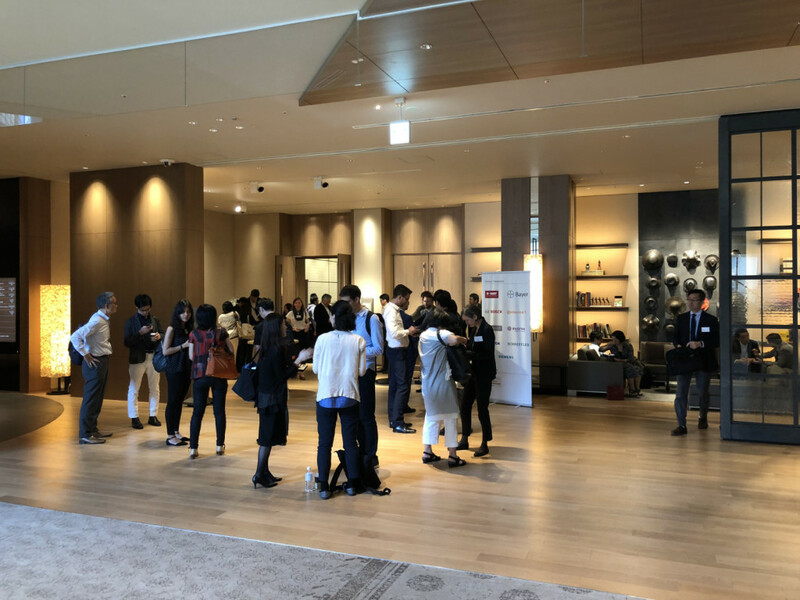 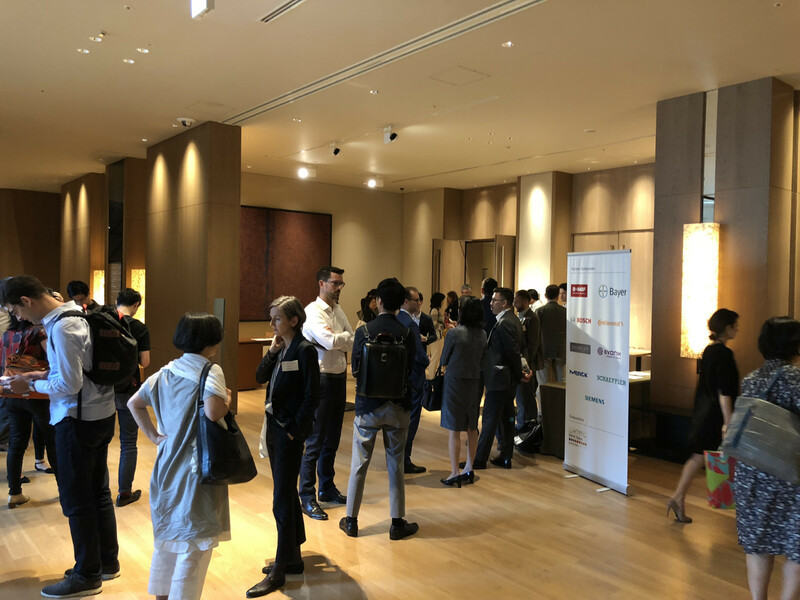 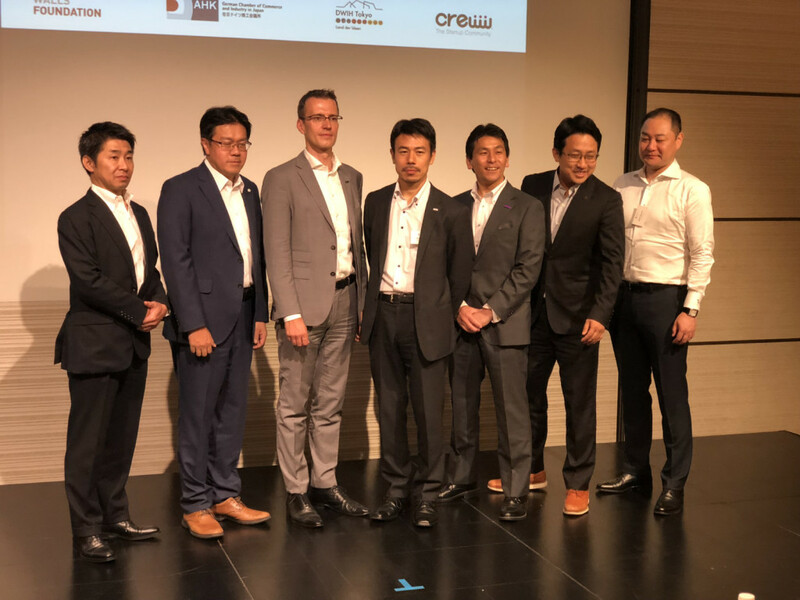 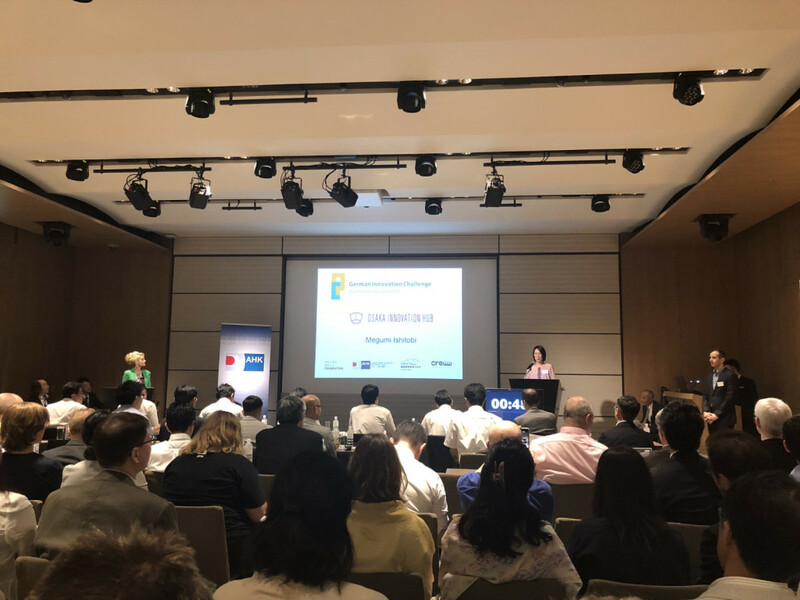 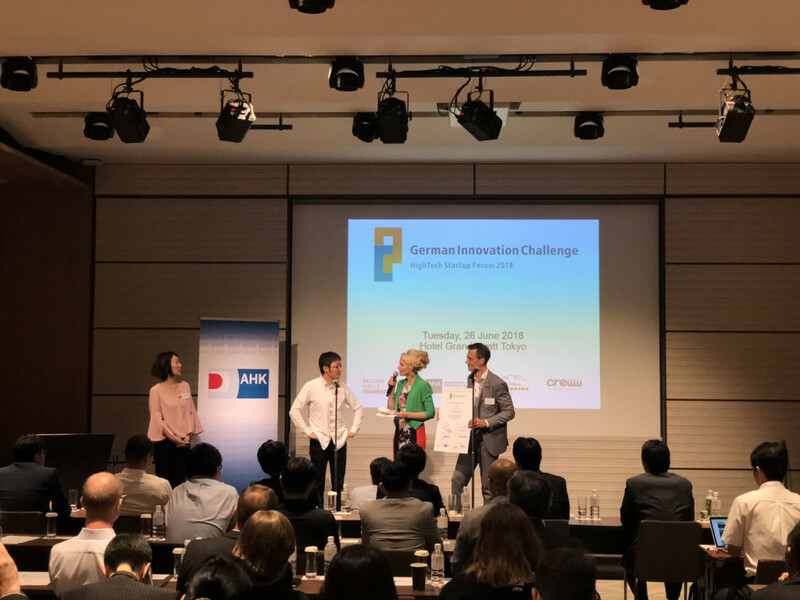 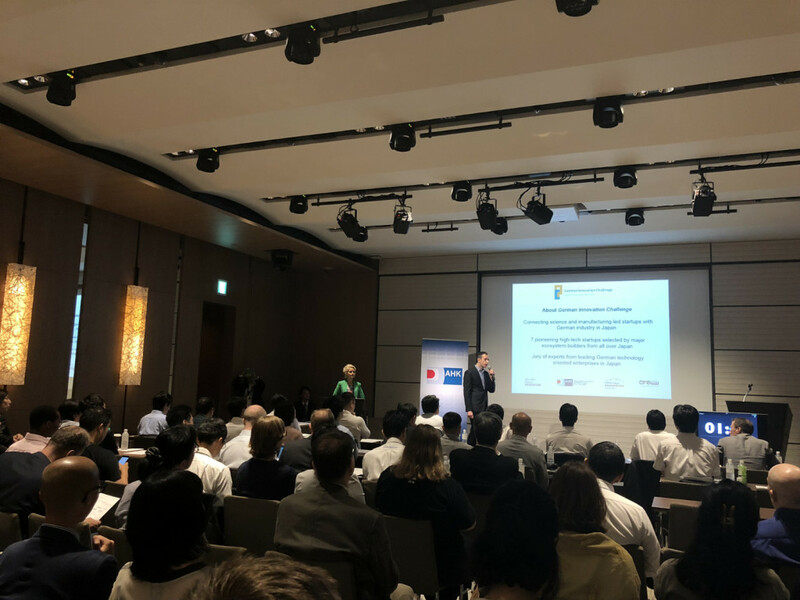 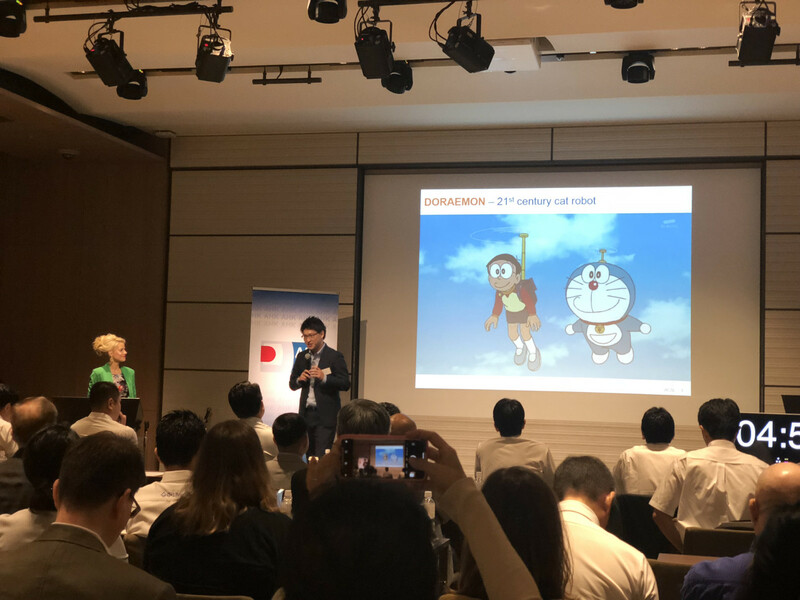 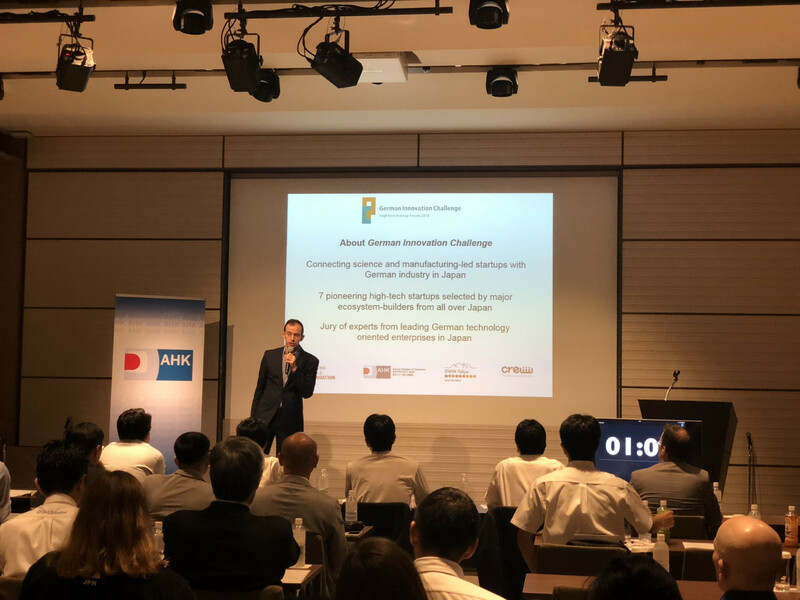 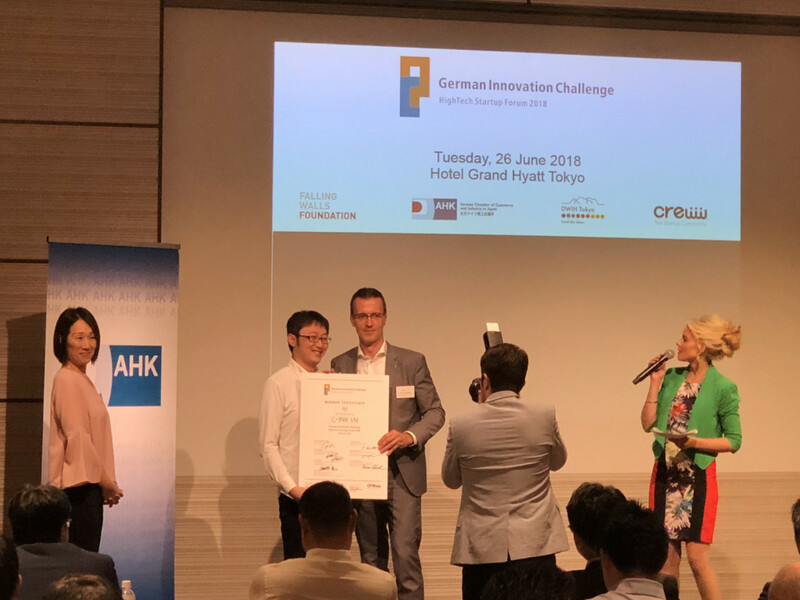 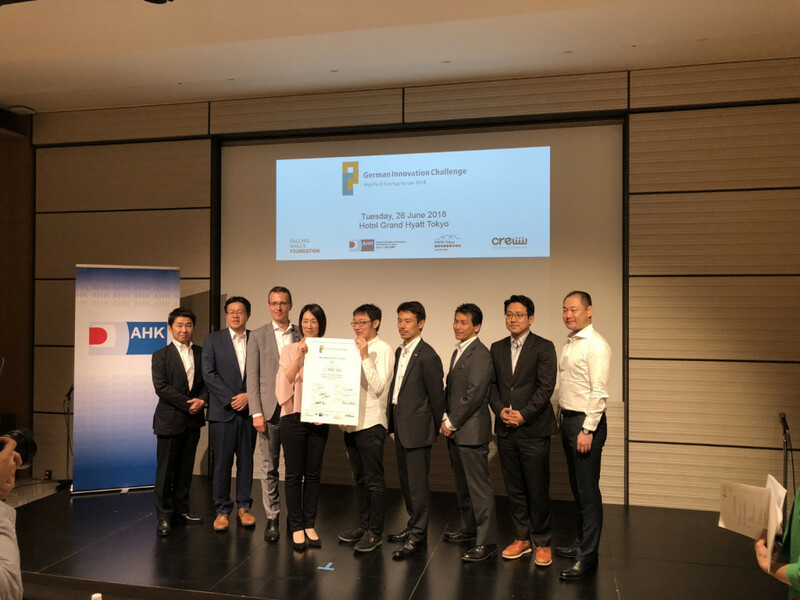 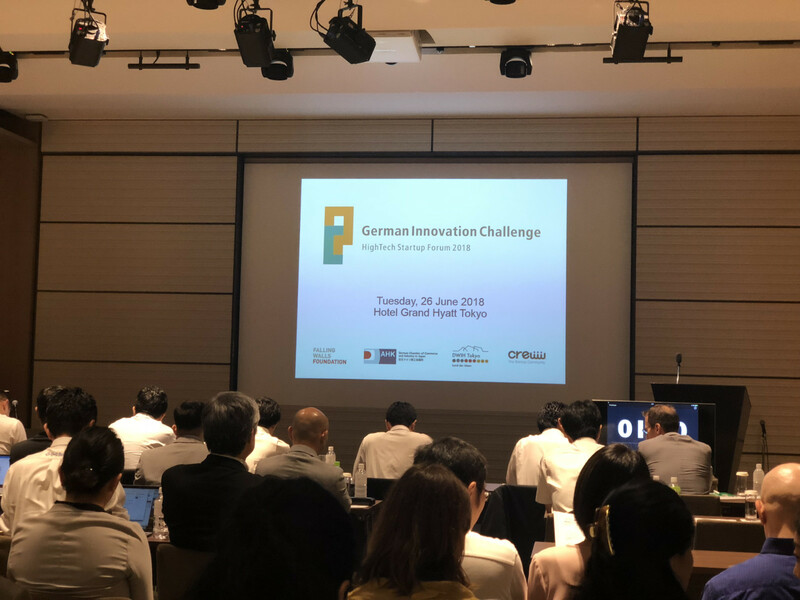 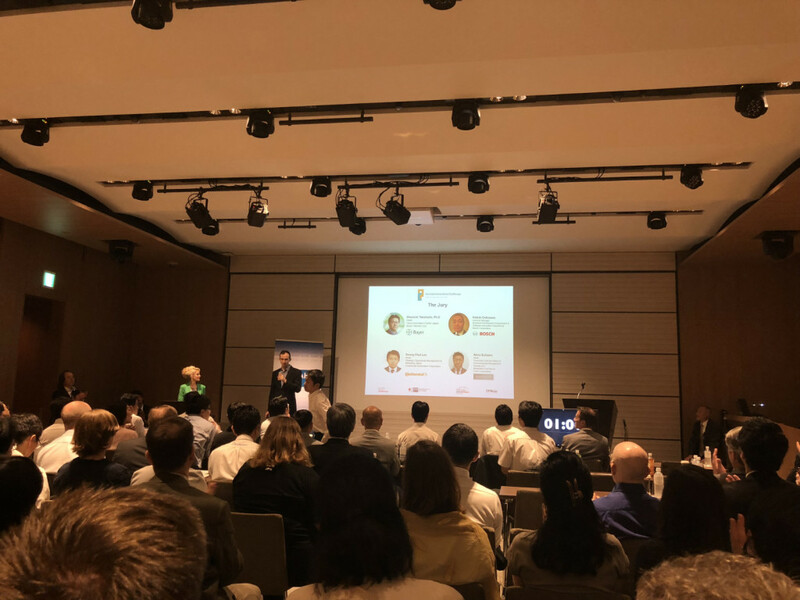 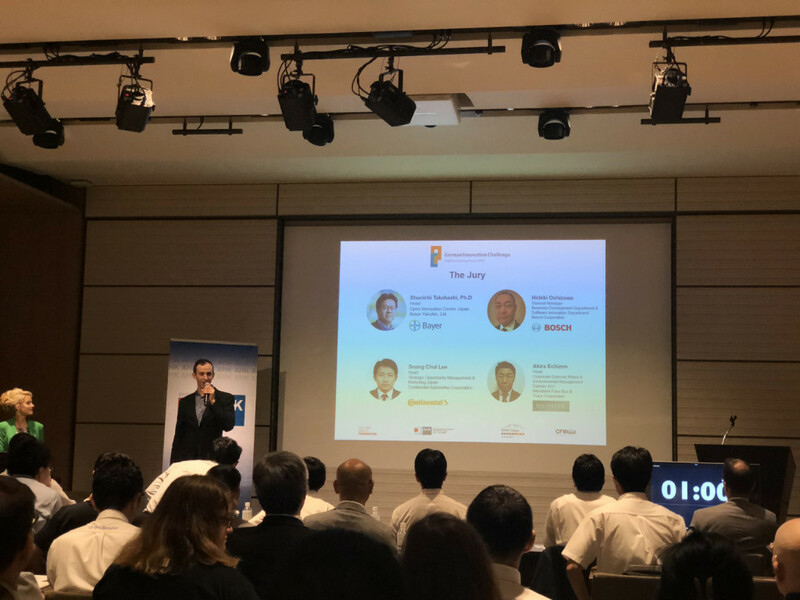 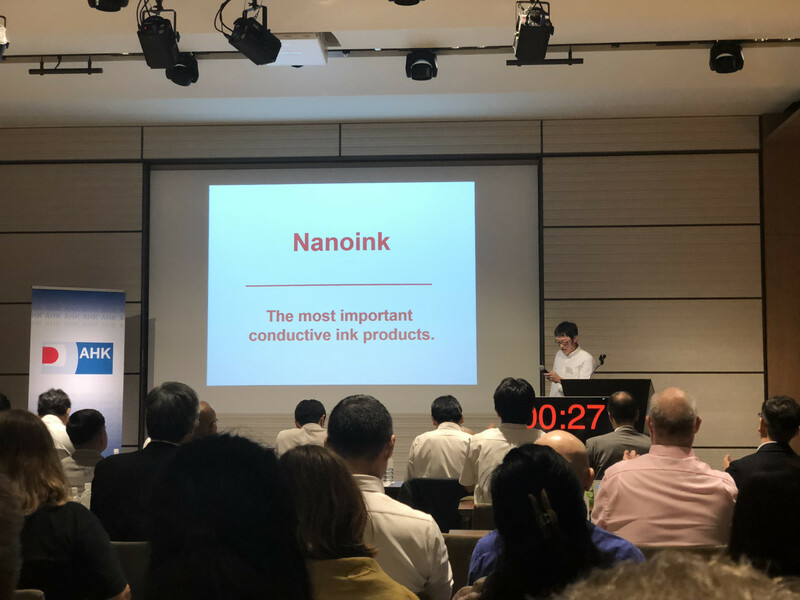 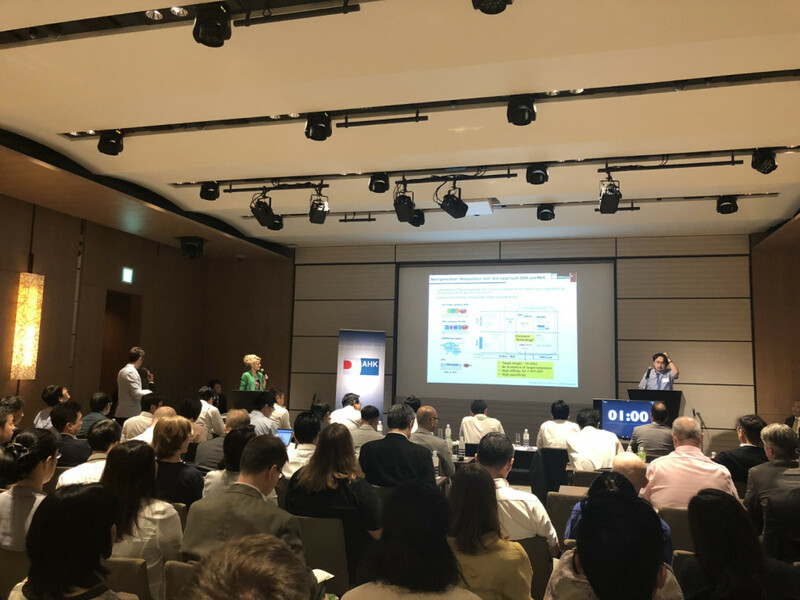 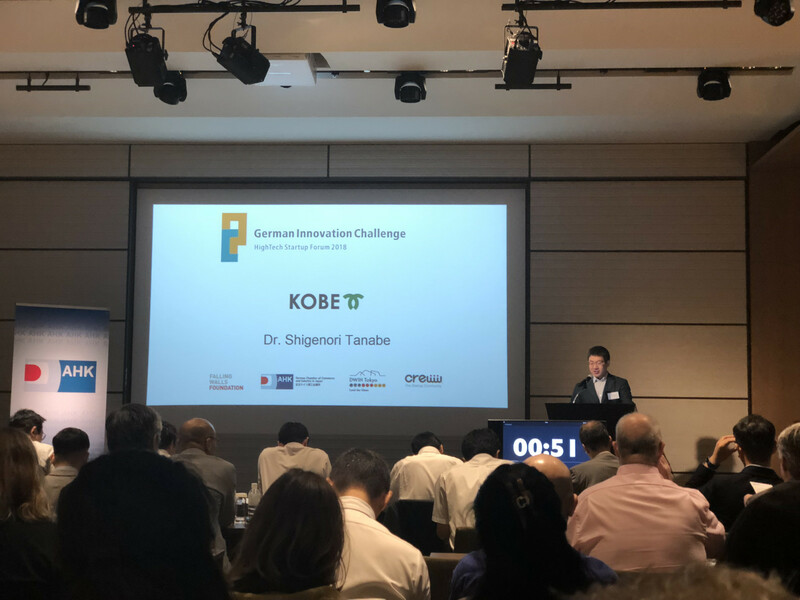 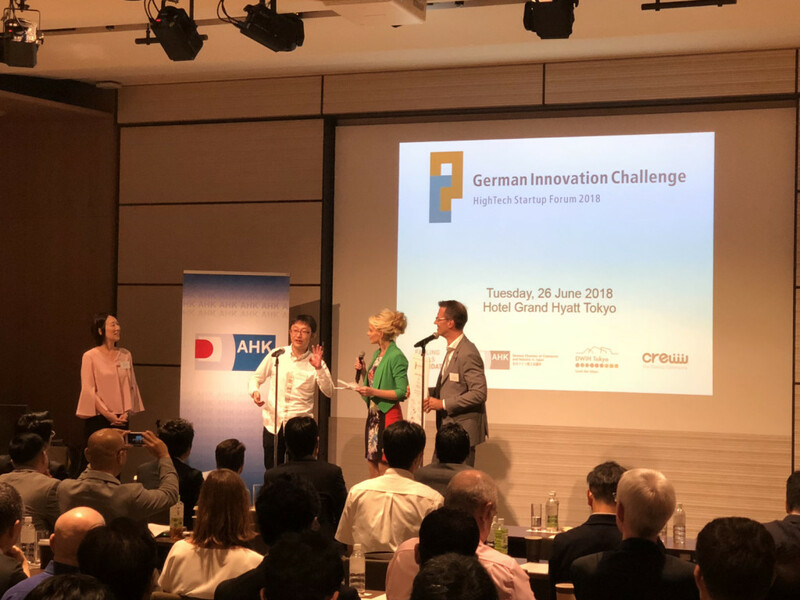 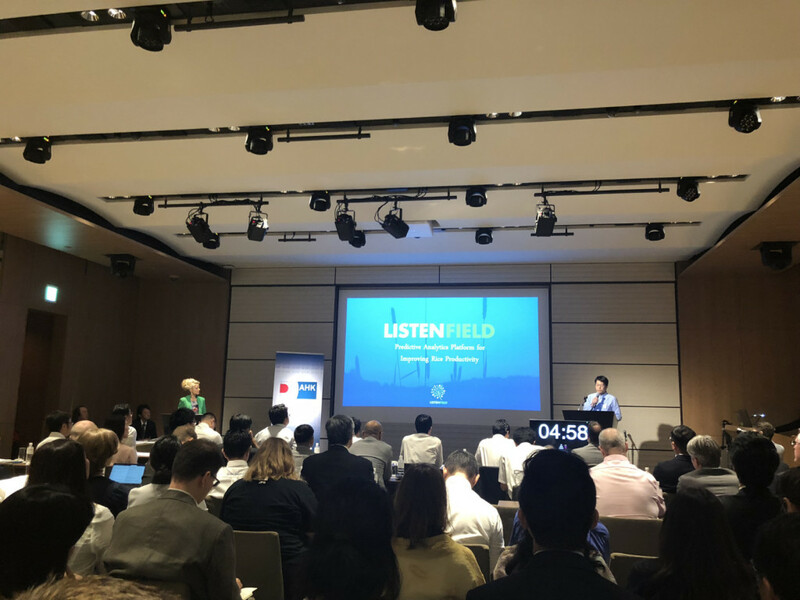 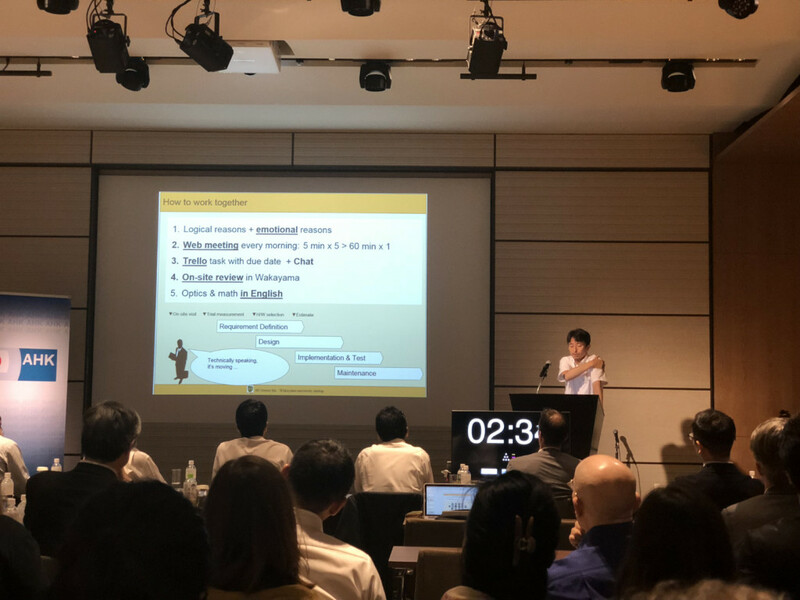 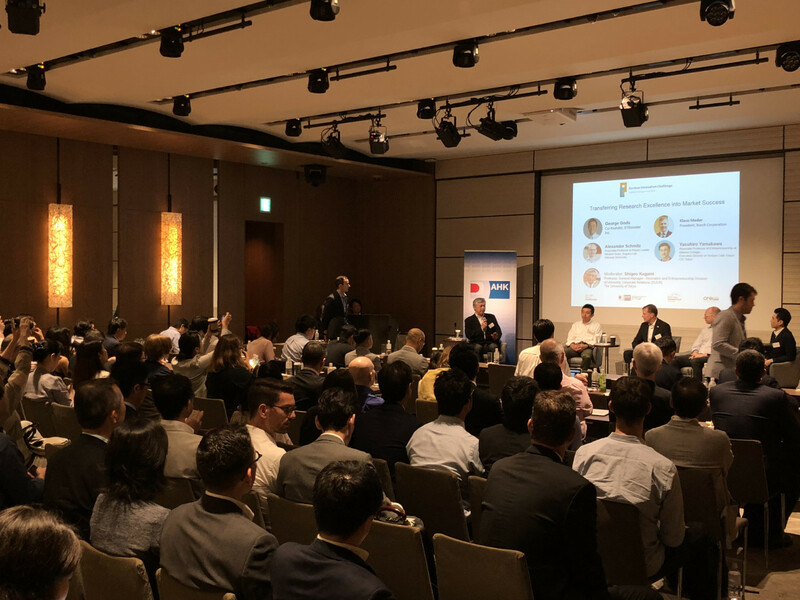 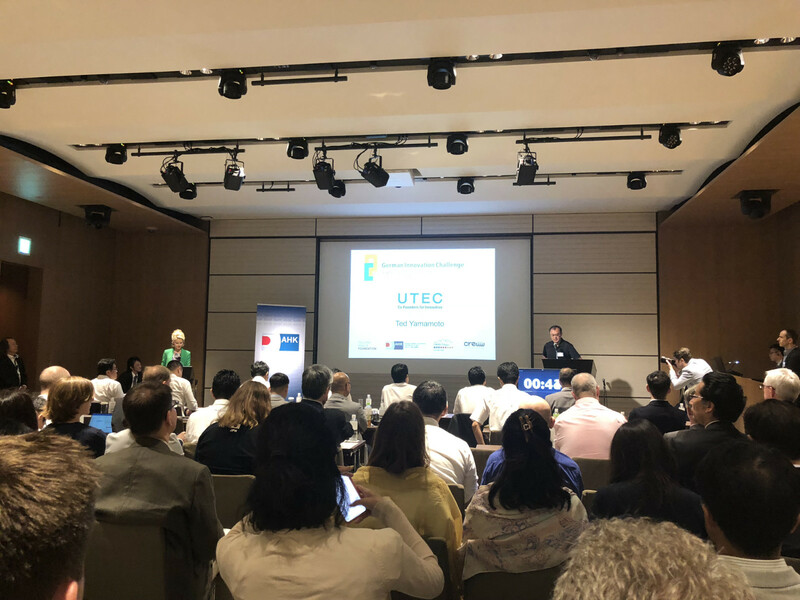 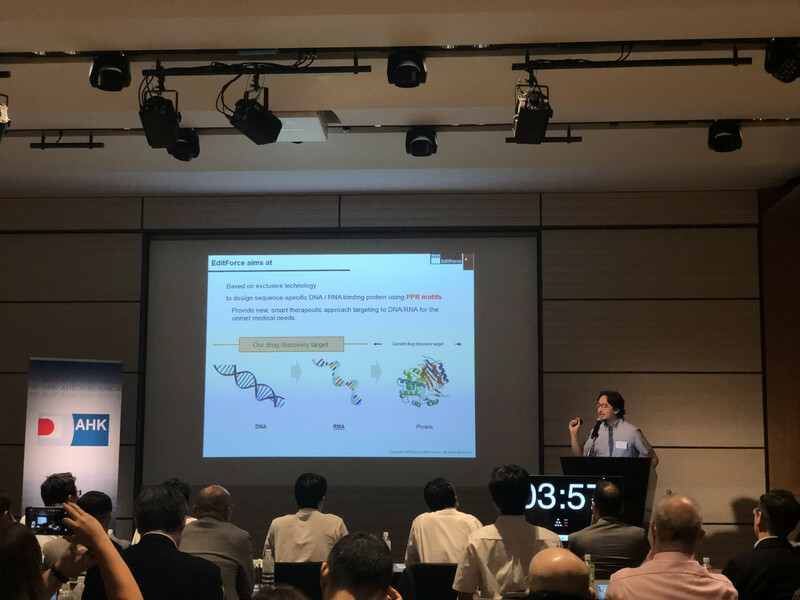 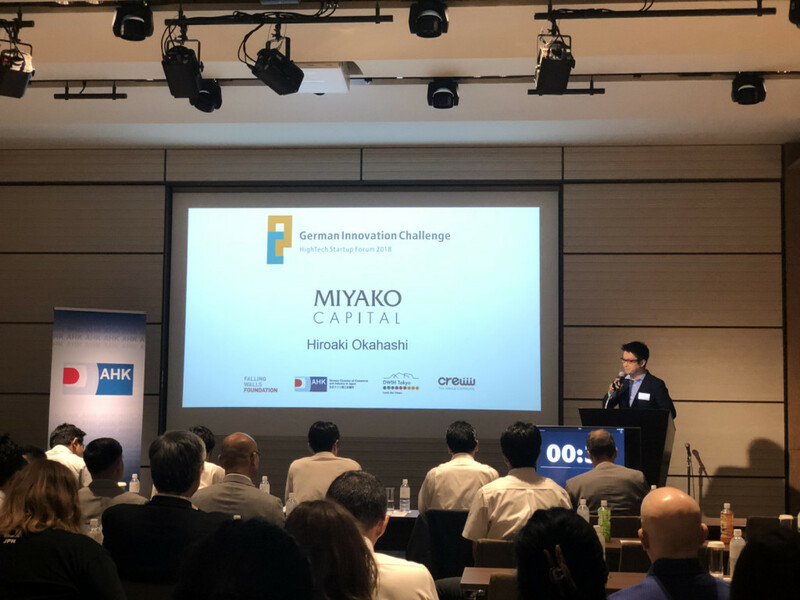 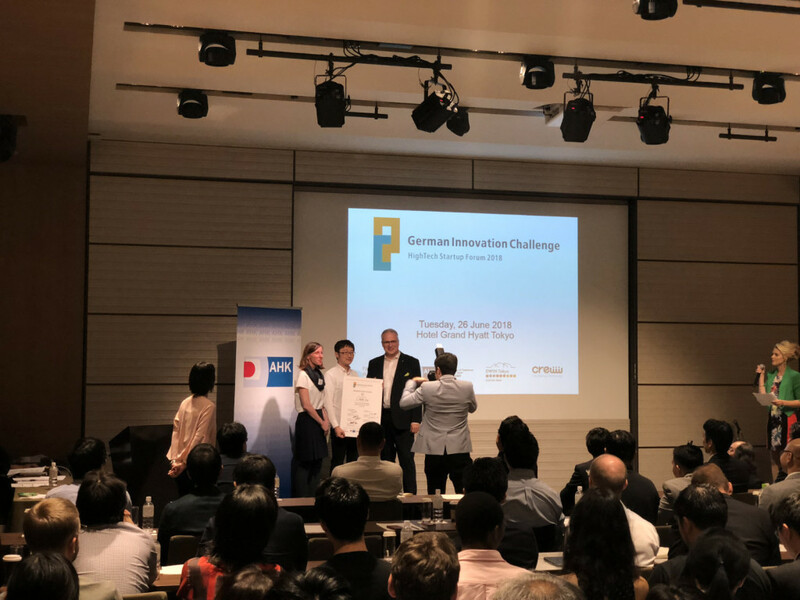 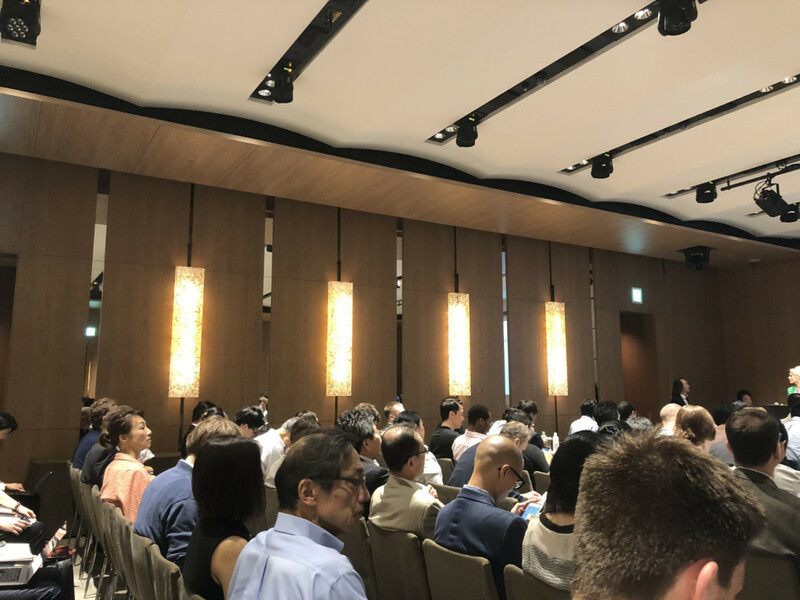 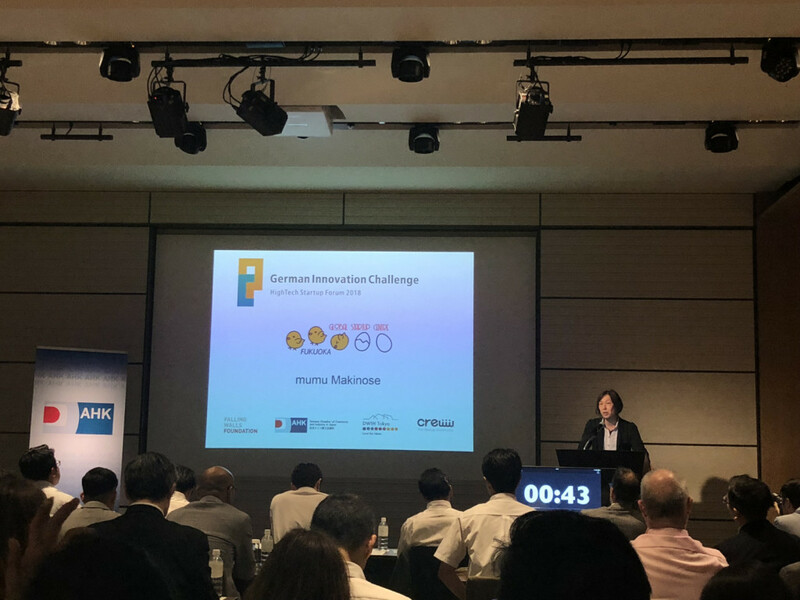 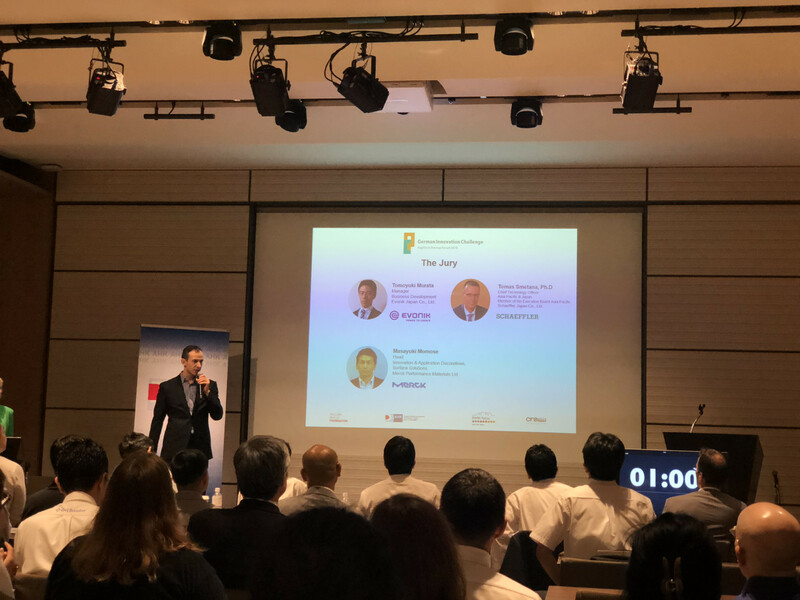 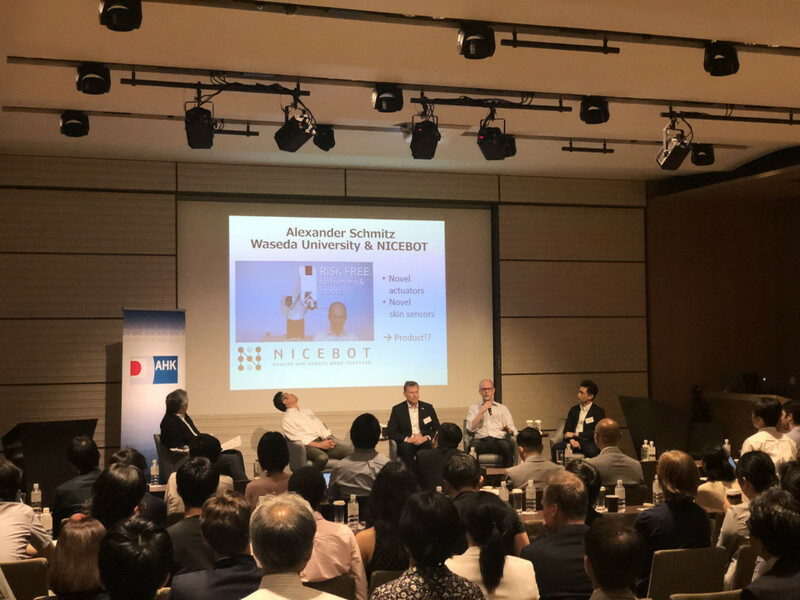 They joined a pitch event to present their business models in front of a jury of experts from leading German technology-oriented enterprises in Japan. 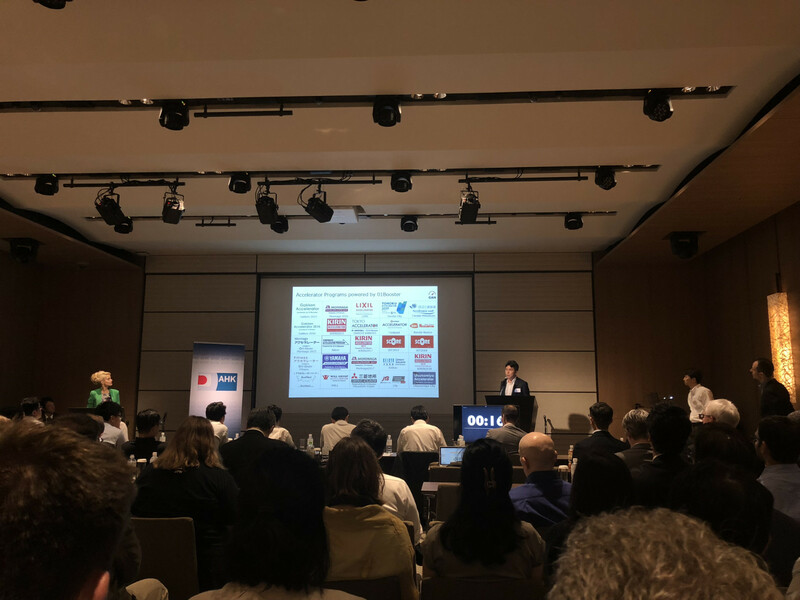 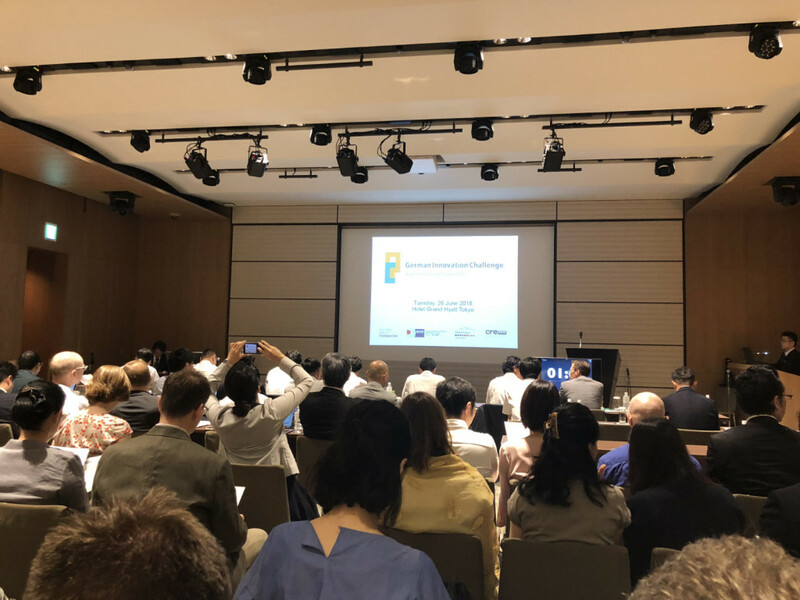 The EU-Japan Technology Transfer Helpdesk’s team was there, here are some picture of the event.